Press On A Remote Control,Then You Will Make Your Unique & Special Fire! 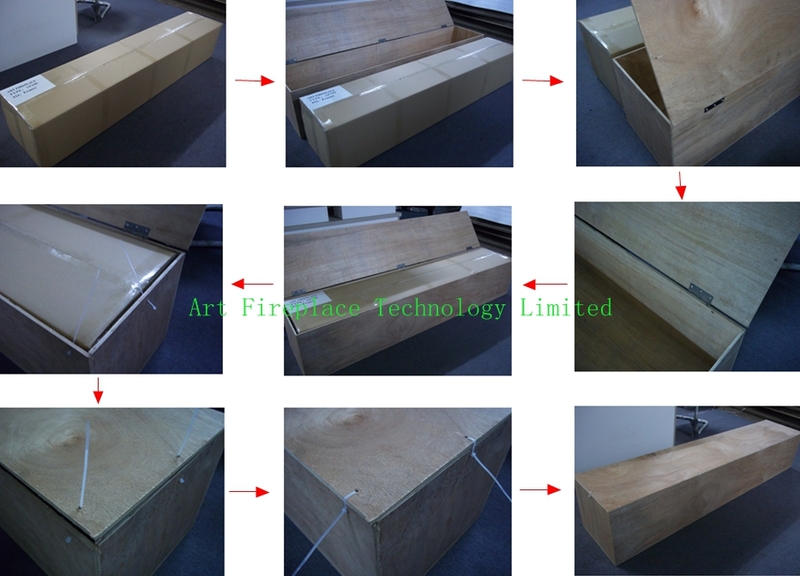 About more information about Art insert bio ethanol fireplaces, please contact our sales Freely! And 3D Water Vapor Burners with advanced designs and functions. 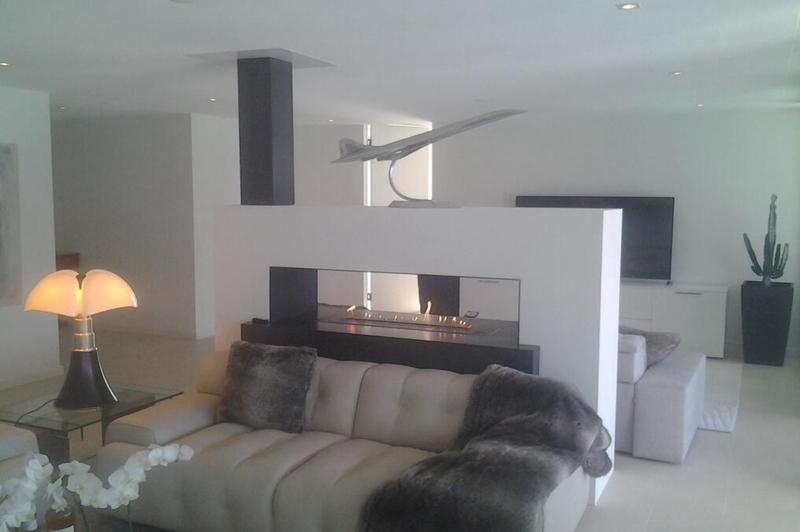 Detailed information about art bio ethanol fireplaces, please contact us. 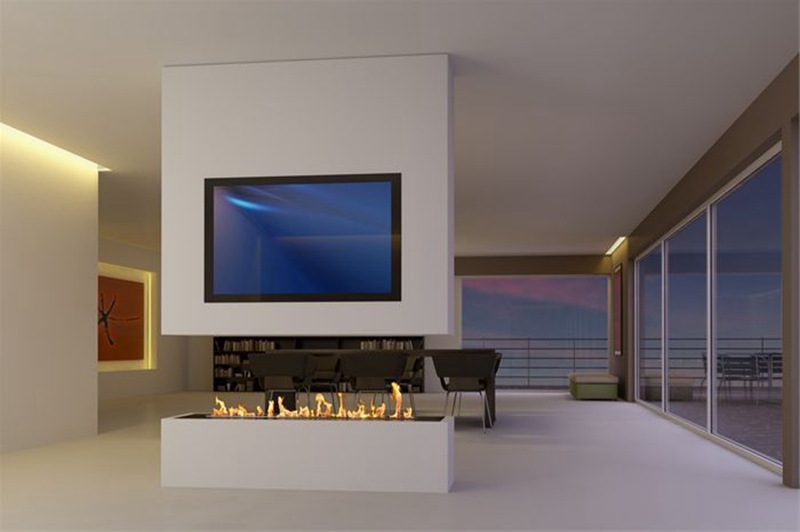 Among the best in art ethanol burner designs, the AF150 Remote Controlled Electronic Bio ethanol Burner Inserts is favored by architects, contractors and high-end designers and offers the discerning client unprecedented quality and safety. 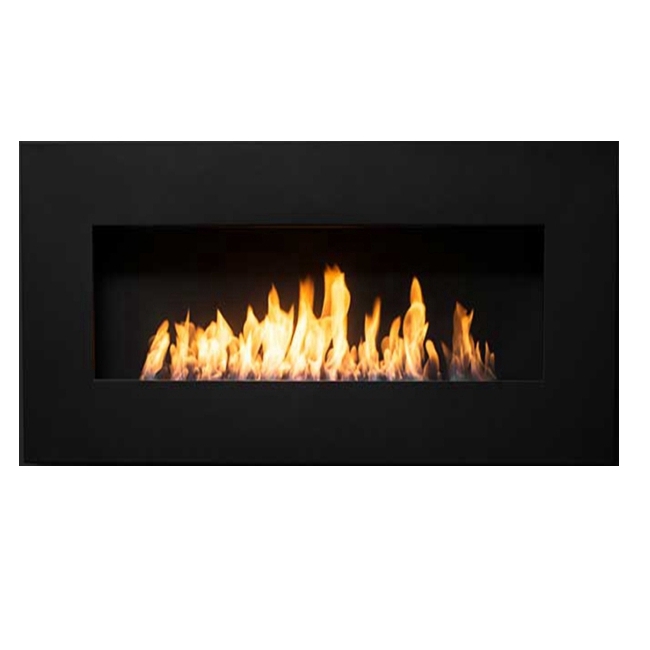 In addition to the same vent-free and clean burning flames as manual ethanol fireplace inserts, this art-fire bio ethanol burner offers much more for both residential and commercial applications. Sturdy Construction. 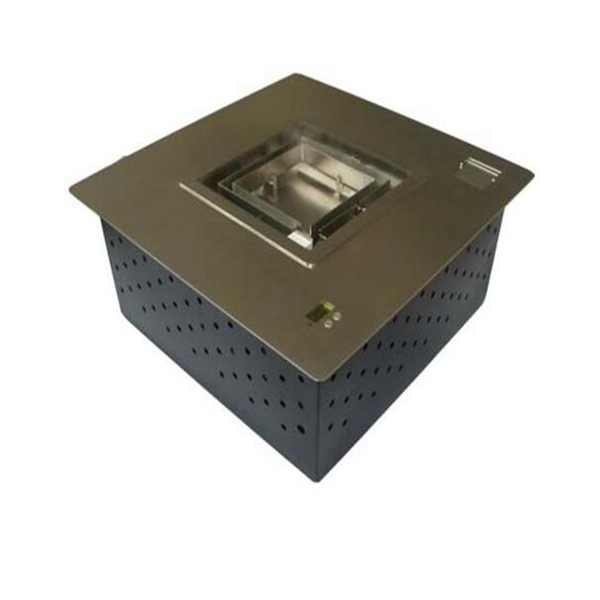 Constructed of Grade 304 stainless steel, the ethanol burner is corrosion resistant and exhibits excellent resistance to atmospheric, chemical and other exposures. Its top plate measures three millimeters in thickness (3/32 inches). This allows sturdiness, yet promotes a low profile. For added safety, the AF150 bioethanol fireplace offers insulated double hearth construction. Separate Fuel Reservoir and Burner Tray. 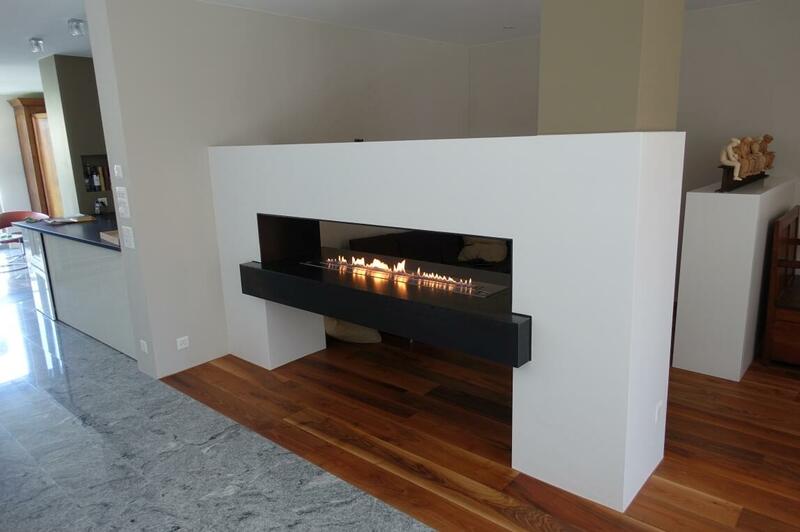 Continuing with the unprecedented safety features of this ethanol fireplace fireplace burner, excess fuel is housed in a sealed reservoir. This not only prevents fuel evaporation and the aromatic release of the raw ethanol, but lessens the amount of “exposed” fuel at any given time. Through a medical grade fuel pump, the ethanol is delivered into the burner tray. Only allowing the burner tray to manage a few centiliters of ethanol fuel at a given time promotes additional safety and minimizes the risk of fire-related dangers. 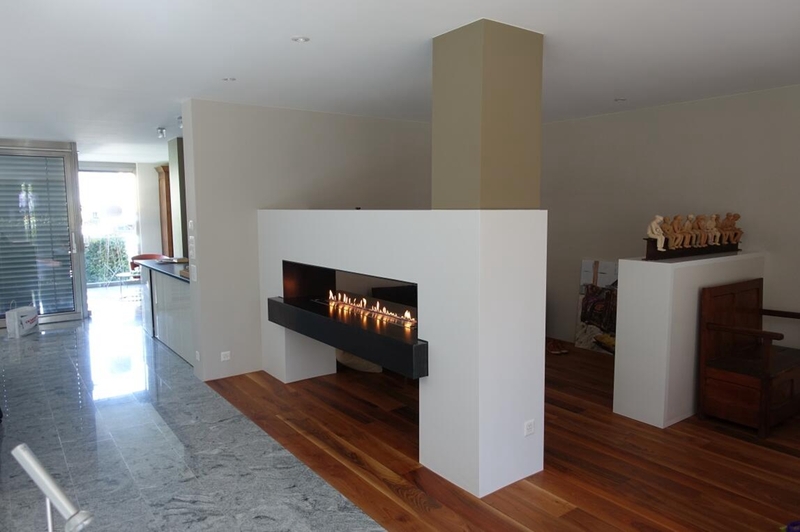 This is one of the biggest advantages of bio ethanol – you can have fuel-less fires. 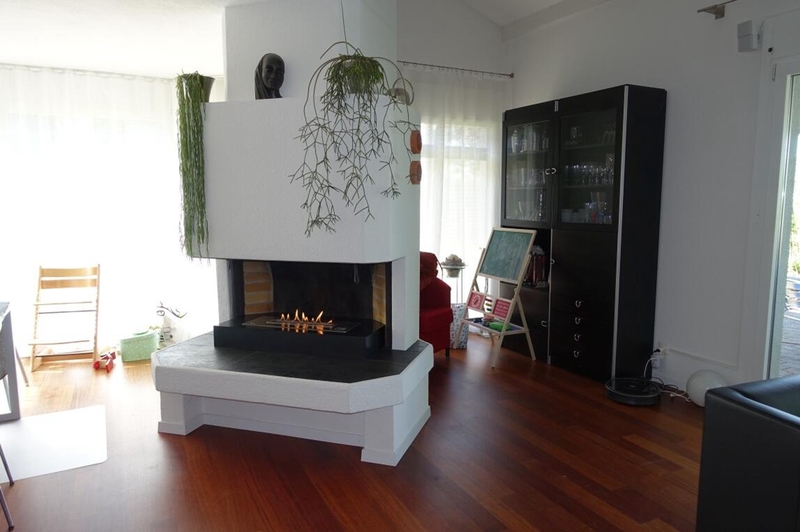 Because bio ethanol burns cleanly, there’s no need to install a chimney, making it suitable for many locations where a traditional fire would be impossible. 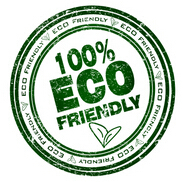 In addition, unlike other kinds of flue-less fire, there’s no need to install a permanent vent in the room either; you just need to be able to let in a little fresh air if you’re going to have it lit continuously for an extended period of time.So It will save your much time and money!!! The bioethanol burns in the tray directly and fully just like a phonies raising from ashes.The Flame jumps up and down burning and generating a wisdom heat.High light the value of your Unique fire Space.So No Man-made No Regular,Just Free Burning like a PhOnIeX Dancing without Constraint!!! 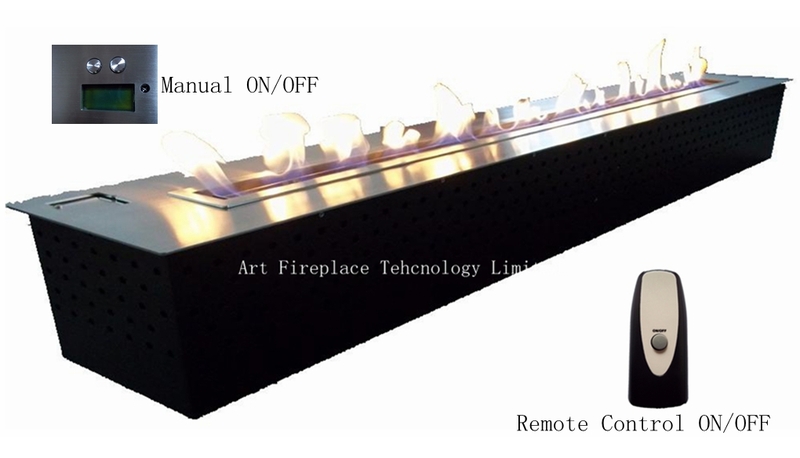 Art Fireplace offers high technology and a safe range of ethanol fireplaces.Art ethanol burner are equipped with sensors Heat, CO², filling, tank gauge, etc.If any illegal operations occurs,the device will automatically stop while showing error message on the LCD screen.We try to develop new tech functions to keep safety essential for users.All comes with safe and intelligent and add peace of mind to your Living Space. 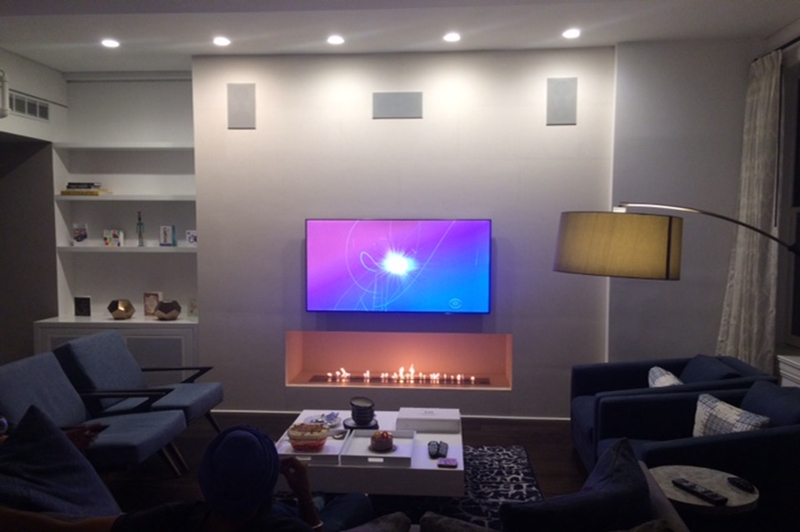 The electronic hearth ethanol burner is a modern world tool. 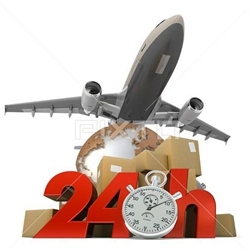 It is secured and remotely controlled. It offers the advantage to do not require an exhaust duct and thus to be installed in a few moments. 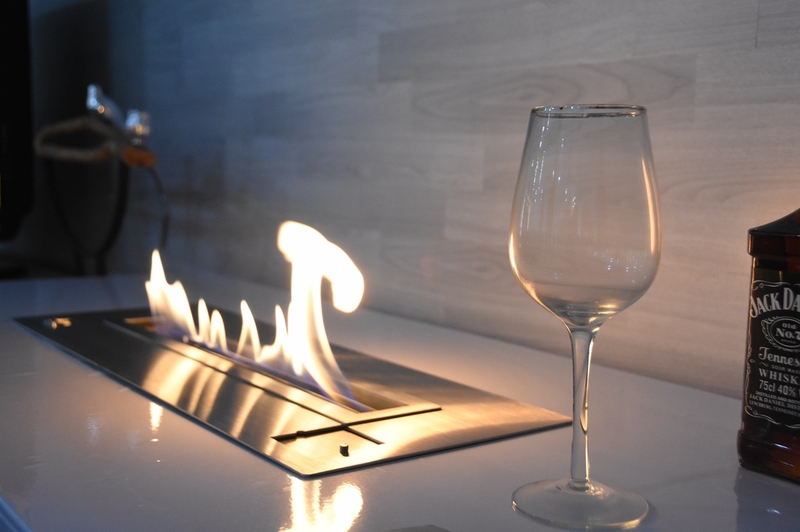 Really Nice idea to own a modern intelligent bioethanol fireplace!